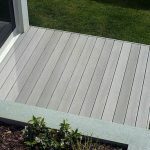 Wood plastic composite(WPC) board is manufactured from a combination of plastic, natural fiber and some additives using special equipment. It mixes natural fiber and plastic perfectly to keep the natural impression of wood but with rich colors of plastic. Composite wood wall board has gradually replaced wood and plastic, getting widely used in more and more fields. 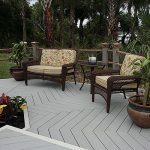 With scientific mixture of materials and advanced techniques, composite wood wall board is a perfect composite combined by natural fabrics and plastic. Wood plastic composite wall cladding properties is outstanding: High strength, high stiffness, acid-and-alkali-proof, erosion-proof, non-distortion, formaldehyde excluded, easiness to recycle, etc. And wpc exterior wall siding can be made into several of sections and sizes. 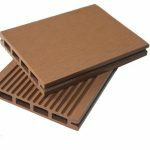 Actually, wood plastic wall board keeps the processing performance and natural quality of timber. 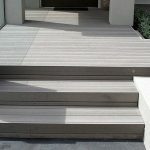 At the same time, the disadvantages of timber, like cracks, moth and weakness in durability, are all overcome by the use of WPC Furthermore, the outstanding properties of wood plastic wall board makes it unnecessary to paint and maintain. In China, we take the lead in developing WPC for landscape architecture, which is especially favored in the fields like landscape architecture, real estate and city construction. 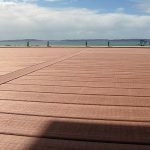 More than 50 types of wood plastic products from our company have been researched and thrown in market, and they can be used in decking, railing, pavilion, bridge, tables and chairs, handrail, flower box, dustbin and pallet etc. Our wood plastic products, as outdoor building materials and landscape products,wpc wall board have been sold to many cities of China and been exported to , America, Canada, Hong Kong and Korea,Japan. 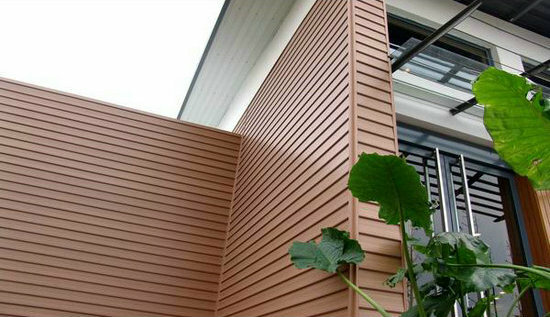 If you are interested in our wood plastic composite wall board, pls feel free to contact me.